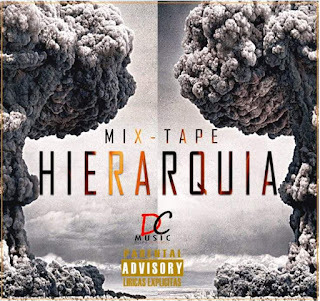 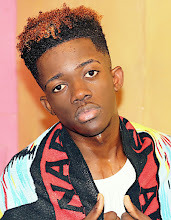 DC Music Apresenta - Hierarquia ( Mixtape ) [Download] - Bwé De Vibes - Download Mp3, Kizomba, Zouk, Afro House, Semba, Rap, Músicas 5 in your template. 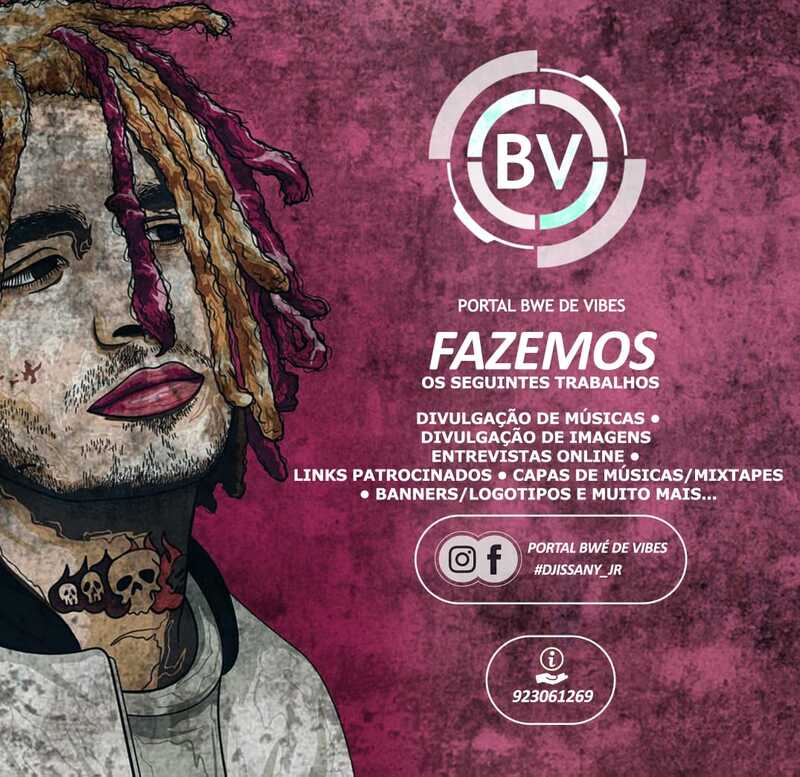 10- K.O DOWNLOAD - BAIXAR . 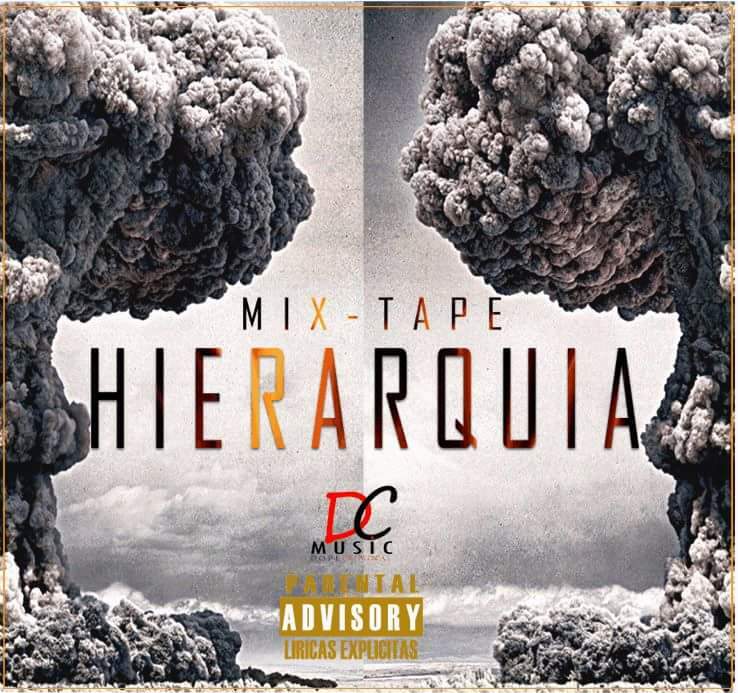 A DC MUSIC agradece.